Samsung is mostly known for its electronics, but it's also known for its sleek high-tech appliances. If you're researching a new refrigerator and know you need a lot of storage space, check out our comparison of the largest Samsung refrigerators for an XL-capacity, high-tech appliance! Many of these products are also Energy Star rated, making them a great choice for environmentally conscious households that want to save on utility costs! Our reviews are numbered for your convenience but are listed in no particular order. Let's dig in! 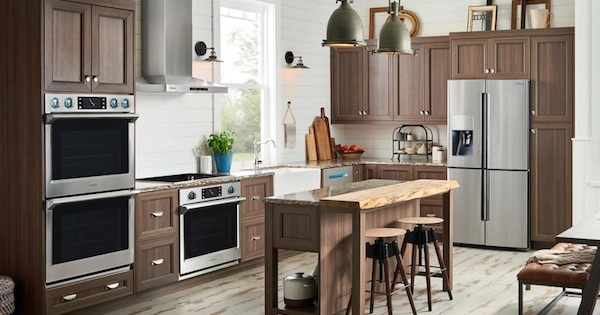 With many quality home appliance brands in the market today, you have nearly unlimited options to choose from when purchasing new kitchen appliances. 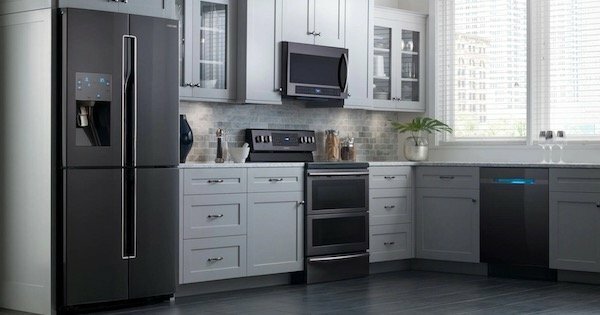 While you can certainly mix and match appliances from different companies, there are several benefits to purchasing from the same brand, especially if you're replacing an entire suite of appliances at once. 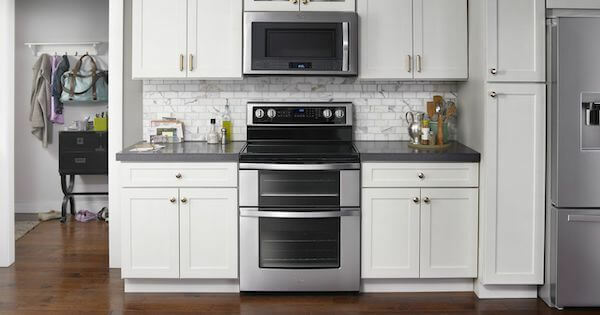 In this article we’ll take a look at appliance packages offered by one of the biggest manufacturers out there, Samsung. 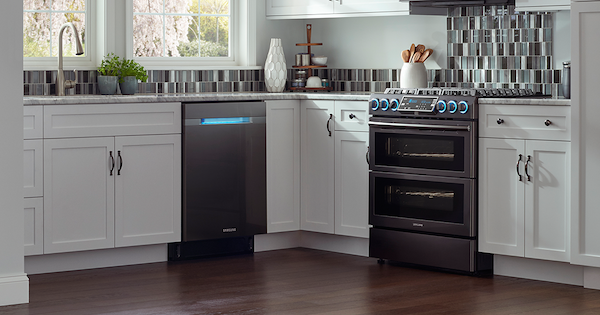 Thinking about making your next refrigerator purchase a side by side? Side by side refrigerators keep your favorite, often-needed items in the fridge and freezer at the ideal height. No need to bend over like with top or bottom freezer refrigerators! 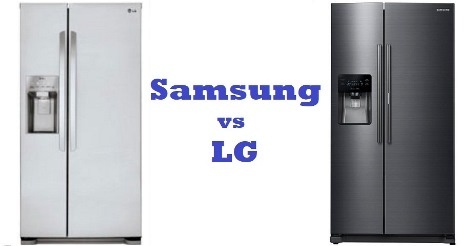 In this article, we compare two amazing options from powerhouse brands LG and Samsung to help you find the best side by side refrigerator for your needs.